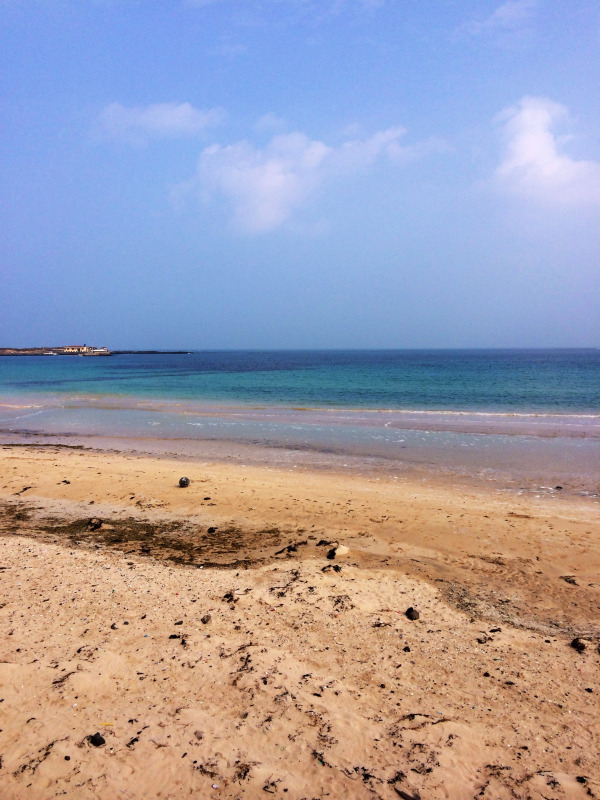 This past weekend I made a sweet escape for some fresh air and relaxation in Jeju-do, or Jeju Island. 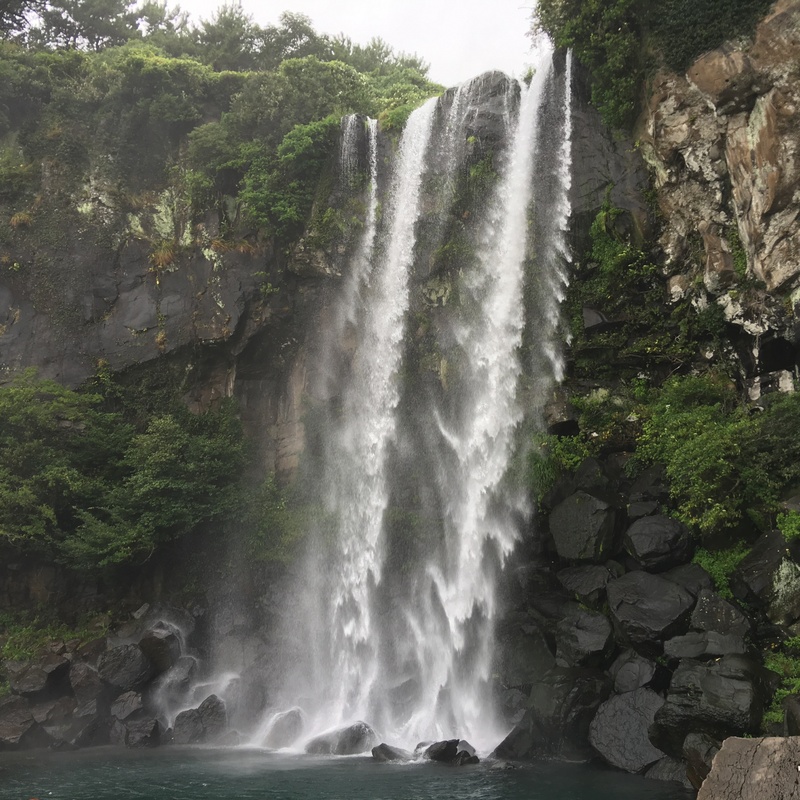 Jeju Island is just off the coast of South Korea, an hour flight from Gimpo airport, and is a great place to visit during the spring and summer months while you are teaching in Korea. 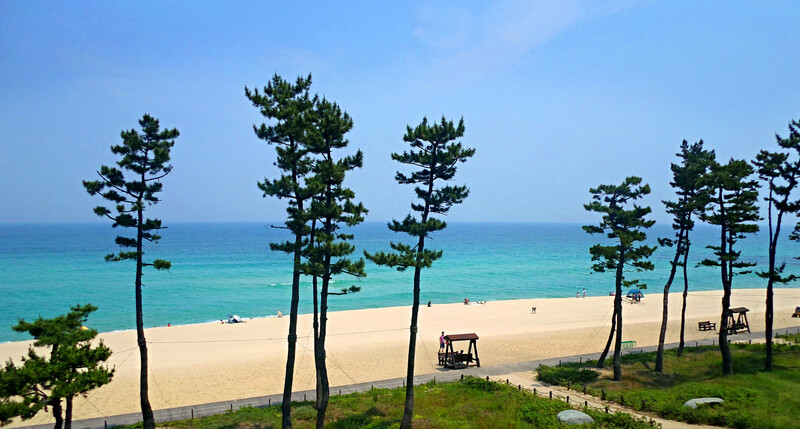 It is known as the "Hawaii of Korea," as it shares a similar climate of frequent rain, as well as volcanic rock. It is an extremely popular vacation spot and makes for a quick weekend getaway. 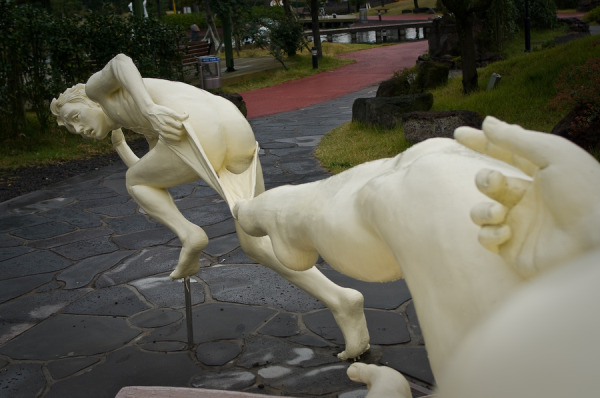 Jeju Island is also a top honeymoon destination for Korean newlyweds. 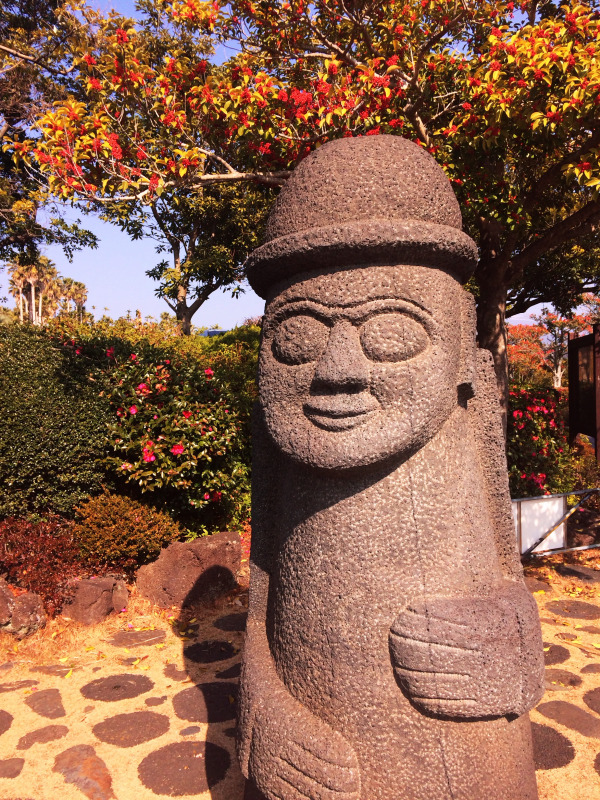 Jeju Island contains a number of UNESCO World Natural Heritage sites, such as cave formations and mountains. 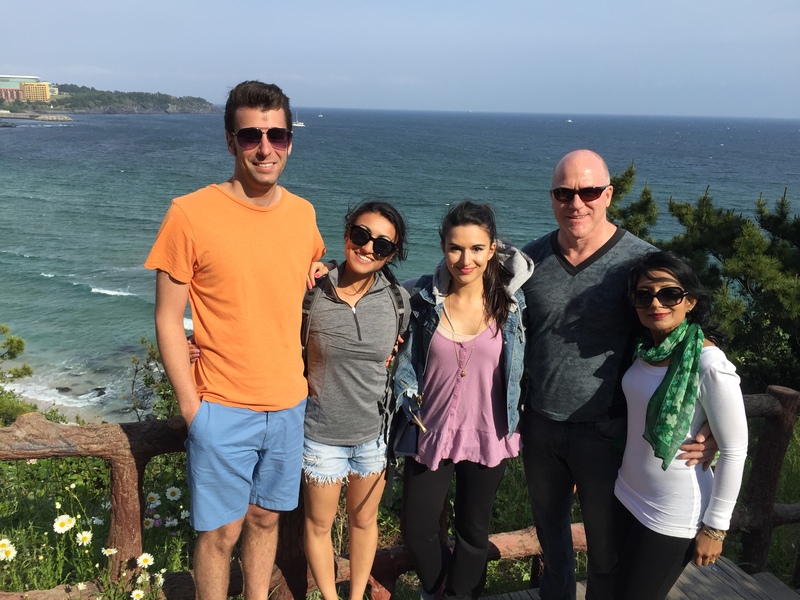 There are plenty of trails to hike, seafood to eat, and beaches to relax on, making it ideal for a break from the hustle and bustle of Seoul. 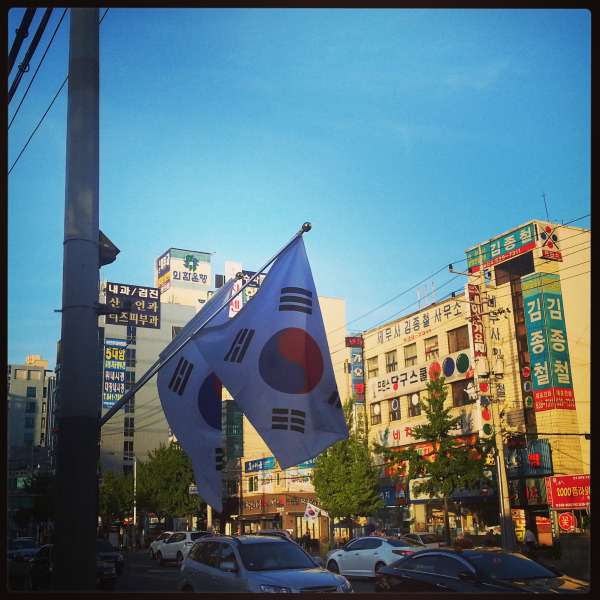 Jeju Island is Korea's top tourist destination and an international attraction that Korea is very proud of. In 2011, Jeju Island got voted as one of the New 7 Wonders of Nature (New7Wonders Foundation) and boasts the stunning crater lake of Mt. Hallansan at a magnificent 1,950m high. 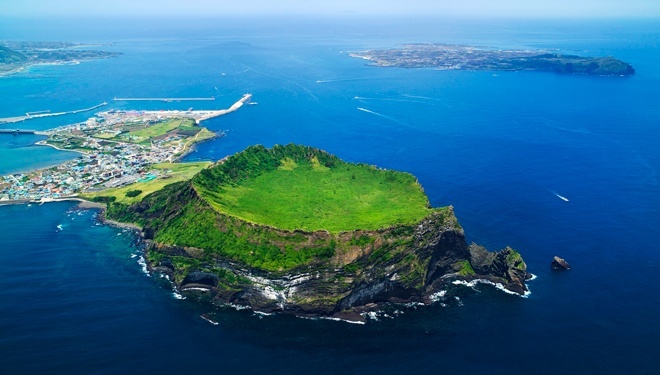 Jeju Island is known as the Island of the Gods and is the largest volcanic island on the Korean peninsula. Known as the Hawaii of Asia, the island boasts stunning scenic views that are breathtaking all year-round, especially in the Spring and Summer months. 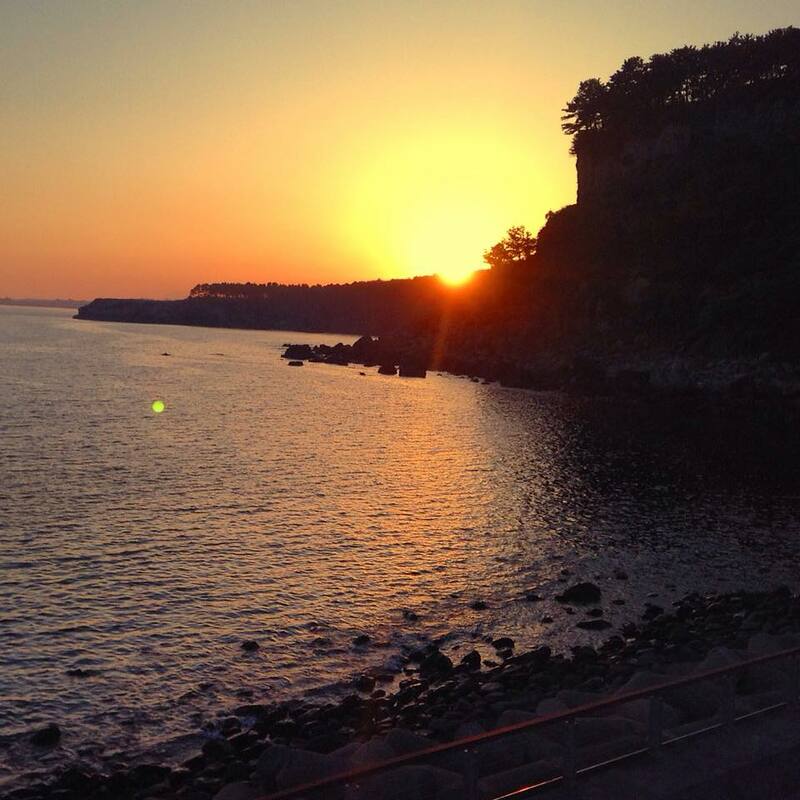 Jeju is also the home to attractions such as white-sand beaches, large volcanic rocks, waterfalls, caves and cliffs. There is also an abundance of fauna and flora as the island filled with beautiful landscapes of flowers and fall leaves depending on the season. Finally, Jeju Island also recently got awarded the Global Geopark certificate and got the Mannganggul Cave registered as a UNESCO world heritage sight.